Move from a LIFE OF EASE to a LIFE OF BLISS! - Gateway to Canada | Canada Immigration Consultancy! Move from a LIFE OF EASE to a LIFE OF BLISS! If you have the right education and work experience, you have earned the right for a better life... LIVE and WORK in CANADA! These immigration programs change from time to time. It is important that if you are eligible, you immediately file your application. 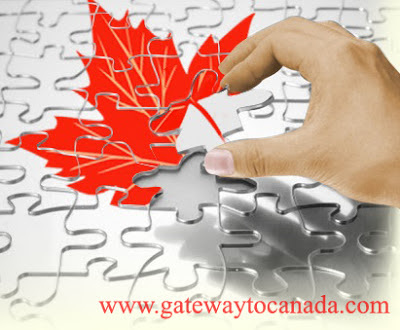 As a permanent resident in Canada, you and your family will be entitled to various social benefits such as free healthcare for the whole family and education for your kids; monthly allowance for your children below 18 years old; generous retirement benefits and great in come opportunity! Find out how that is possible. Send your resume or click here for free online assessment. You may also visit our office for orientation.